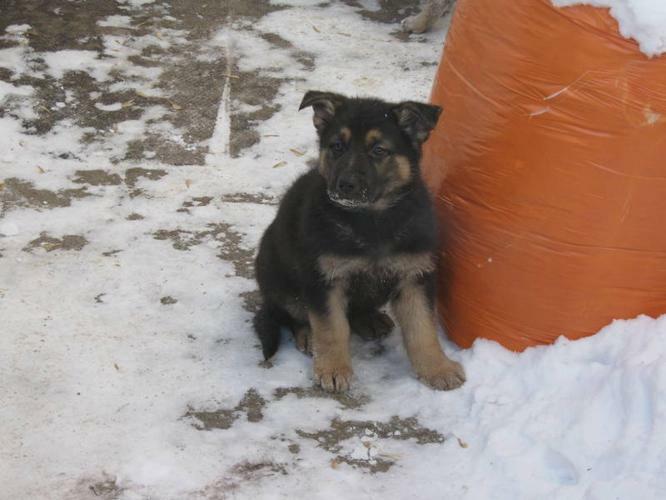 German Shepherd puppies for sale 350.00 3 females and 2 males. the puppiess have been eating on their own for a month. they eat purina puppy chow. they are very healthy and active and outdoor pups. the mother is good with children and is a very good watch dog the father is good with cattle and is a very good watch dog also. the pups were born december 1st . THE PUPS HAVE BEEN DEWORMED AND GIVEN THEIR FIRST SHOTS. i dont let anyone touch or pet the pups. so whoever gets the pups it will bond faster and better with you.